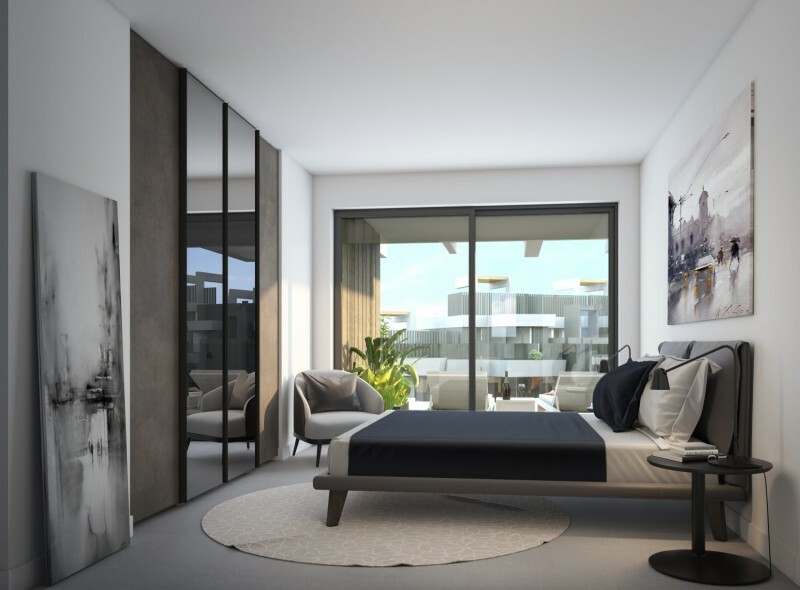 This new project features 215 exclusive homes specially designed for enjoying the Mediterranean lifestyle. The south-facing position, the generous area of glass and the spacious terraces ensure an optimum use of sunlight. 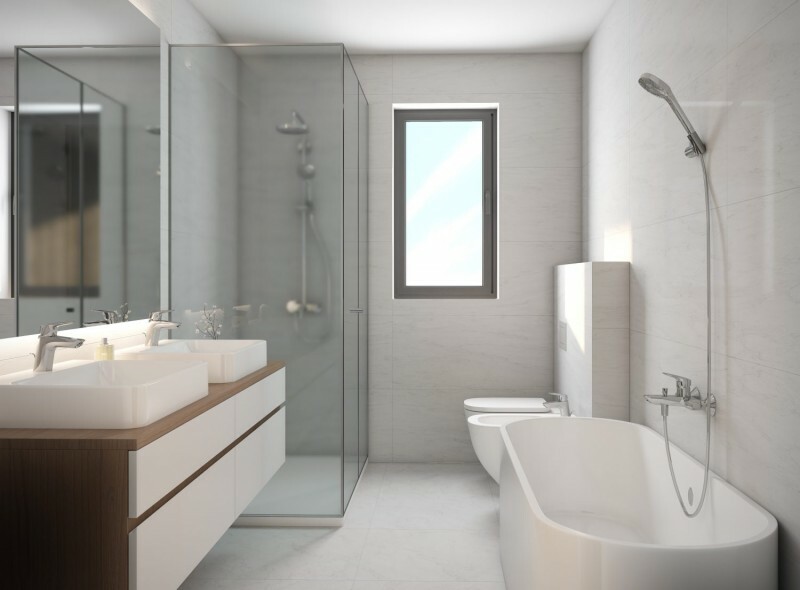 Inside, the meticulous layout is focused on enhancing social life and preserving the privacy of the most intimate rooms of the house. 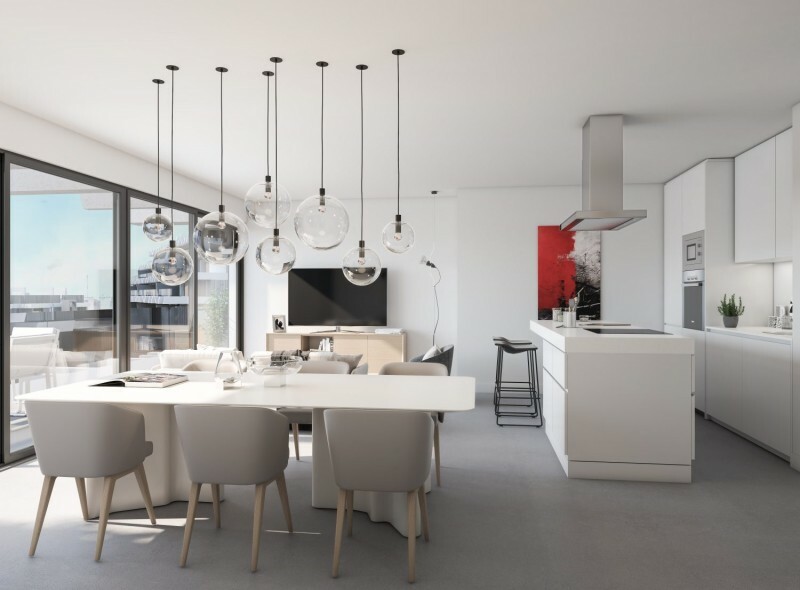 The open-plan area containing the kitchen, living room and dining room extends outwards in the form of a continuous terrace. With an are of more than 30 square metres and a glass balustrade, you can enjoy breath-taking views of the natural environment. 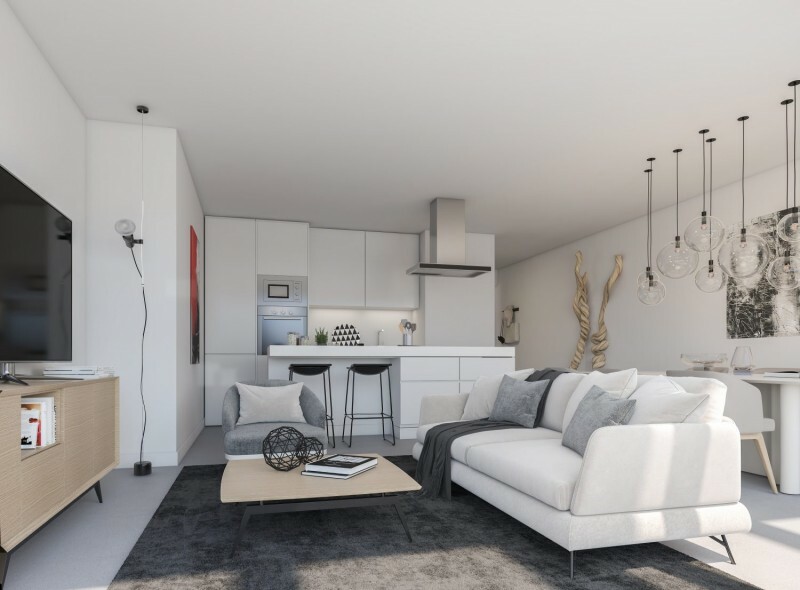 You can also choose from a range of 2 and 3 bedroom properties or opt for one of the 52 ground floor apartments with garden, or for one of the 52 penthouses with solarium and with the option of a private pool. All have a covered parking space and a storage room included. There are endless possibilities for you to find a home that best meets your needs. 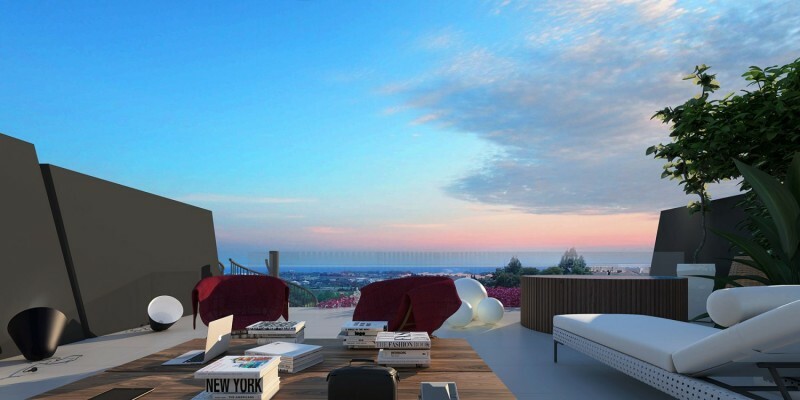 The penthouses at act as an observatory overlooking the Estepona landscape. 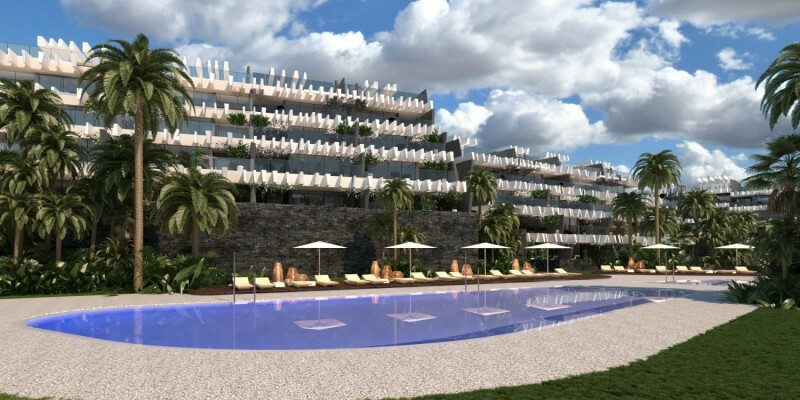 Their terraces, with a solarium and an optional private pool, are interwoven as one more element of the design. The boundaries between the outside and the inside are blended so that you can enjoy the best design with panoramic views. Relax in your own private oasis and experience nature from every part of your home. The private ground floor gardens will make you feel at home in your villa, while enjoying all the communal amenities. 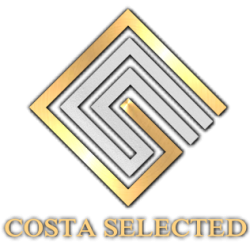 A remarkable and very unique project of 215 exclusive homes designed for the Mediterranean lifestyle. 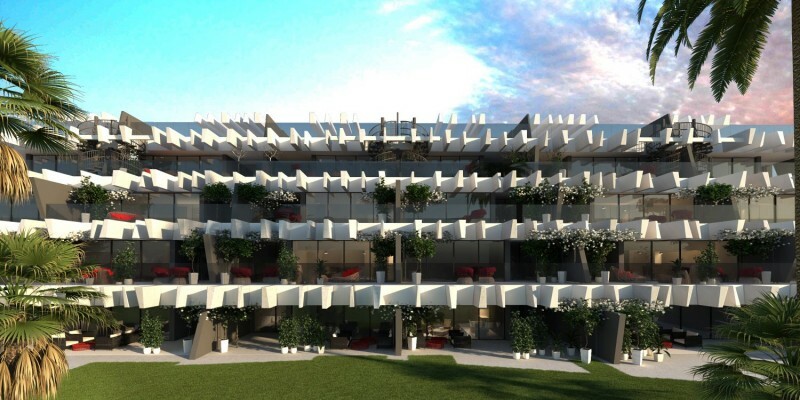 South-facing, large terraces and nature integrated into the architecture is the avant-garde design of the prestigious architectural firm Joaquin Torres, A-Cero. 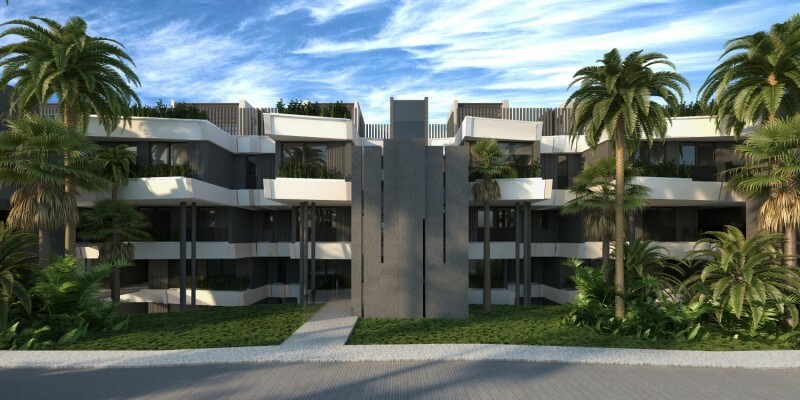 Available for sale 41 apartments in 1 st bloque of New development new La Resina Golf, Estepona. 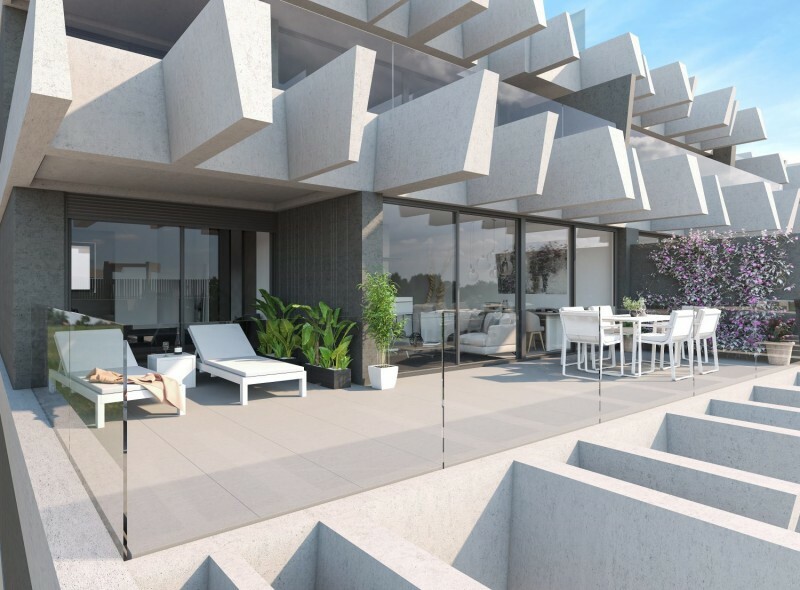 The south facing position, the generous glass area and the generous terraces ensure optimal use of the sunlight. Inside, the careful layout focuses on improving social life and maintaining the privacy of the most intimate spaces of the home. The open area with kitchen, living room and dining room extends in the form of a continuous terrace to the outside. With an area of more than 30 square meters and a glass balustrade you can enjoy breathtaking views of the natural environment.